Pew Researched released their State of the News Media 2015 report, and one of the things they highlighted was the fact many newspapers have more mobile visits than they do desktop. 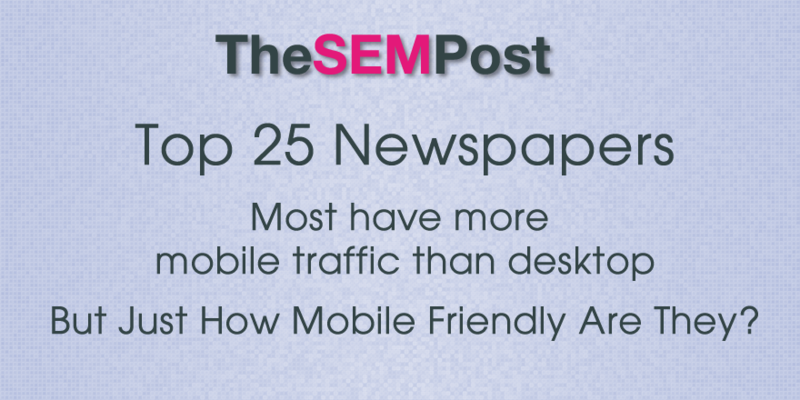 For 19 of the top 25 newspaper sites and associated apps in overall traffic, mobile traffic exceeded desktop by at least 10%. 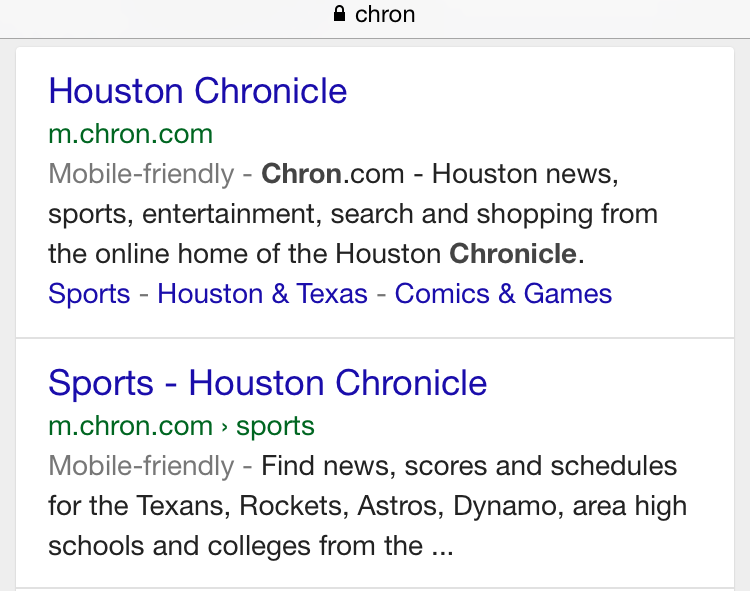 For five of the 25, the split was about equal (i.e., less than a 10% difference between the two), and for just one – the Houston Chronicle – desktop traffic still accounted for more visits than mobile. 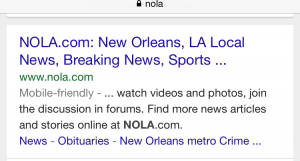 With the recent changes brought in with Google’s mobile friendly algo, I wondered how many of the top 25 news sites actually were mobile friendly, especially since they had so much mobile traffic, all of which couldn’t be simply direct or Google News specific. 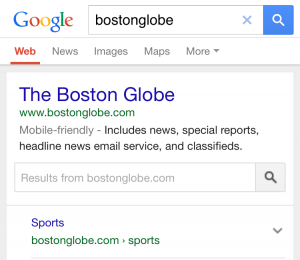 I searched for both the homepage and for internal pages using “Tibet earthquake” to trigger pages that were published after the mobile friendly algo change, since some internal pages can take a while to be recrawled to get a mobile friendly tag, particularly if the change happened close to the April 21st deadline. And it also could potentially show archived content on the site as well, from previous earthquakes. 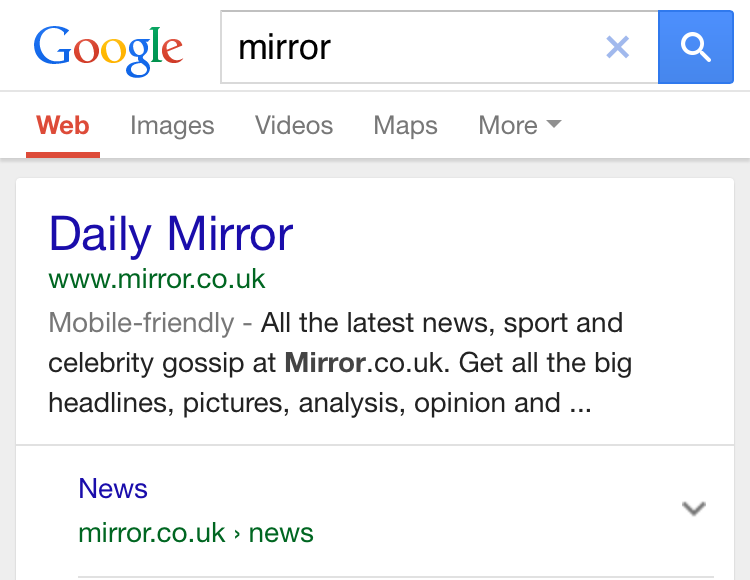 Of course, Google News is not affected specifically by the mobile-friendly algo. 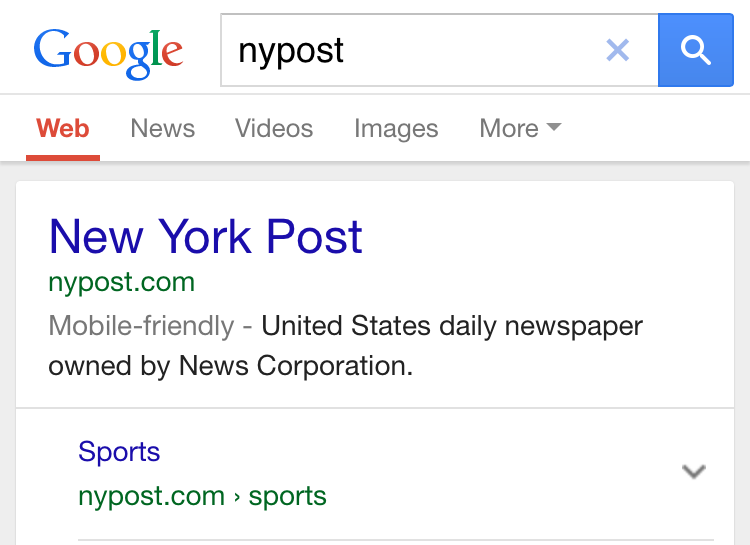 But those news articles also show up in regular search, and if those pages aren’t mobile friendly, they will get demoted in those search results. This would particularly hurt archive content if someone was looking up an older news story. It is also an interesting look because all but 2 of these sites had more than half their visits coming from mobile devices. 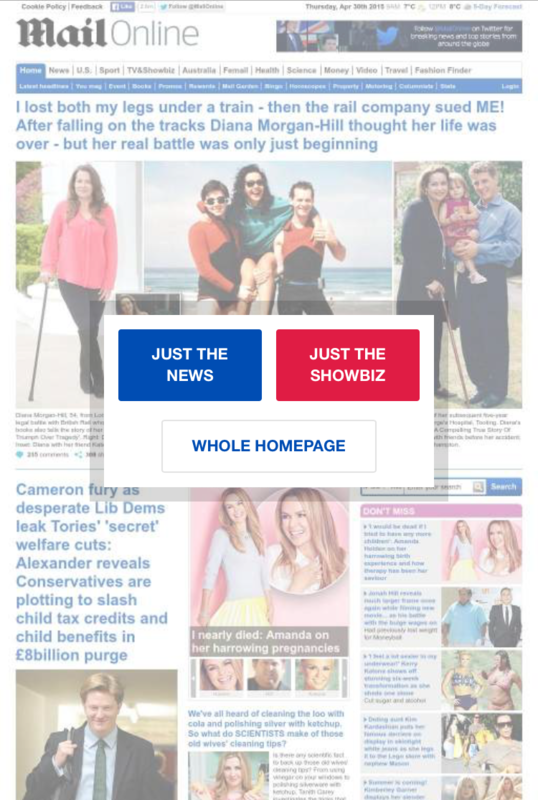 And with newspapers struggling to get as much revenue and traffic as possible, I was curious how well these sites adapted to ensure they could get as much traffic as possible with the mobile ranking signal change. And there were definitely surprises. Here is how the newspapers stacked up, based on comScore Media Metrix for January 2015 for digital traffic, numbers listed are in thousands. Homepage and multiple sample internal pages were all mobile friendly. 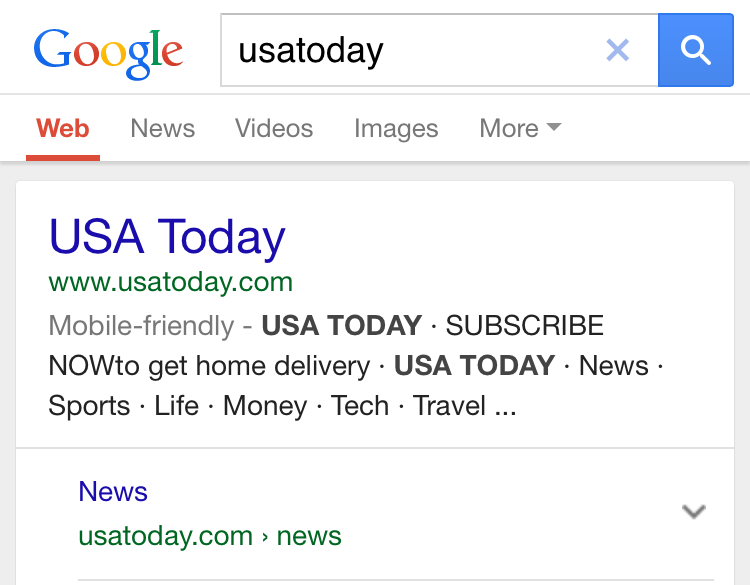 They use regular www.usatoday.com for serving mobile friendly pages. 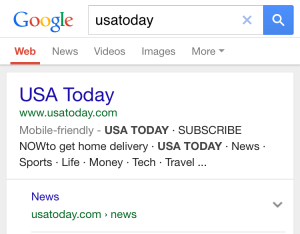 However, articles on their content.usatoday.com are not mobile friendly, but these appear to be articles co-branded with other newspapers. Their site also triggers an app download option. 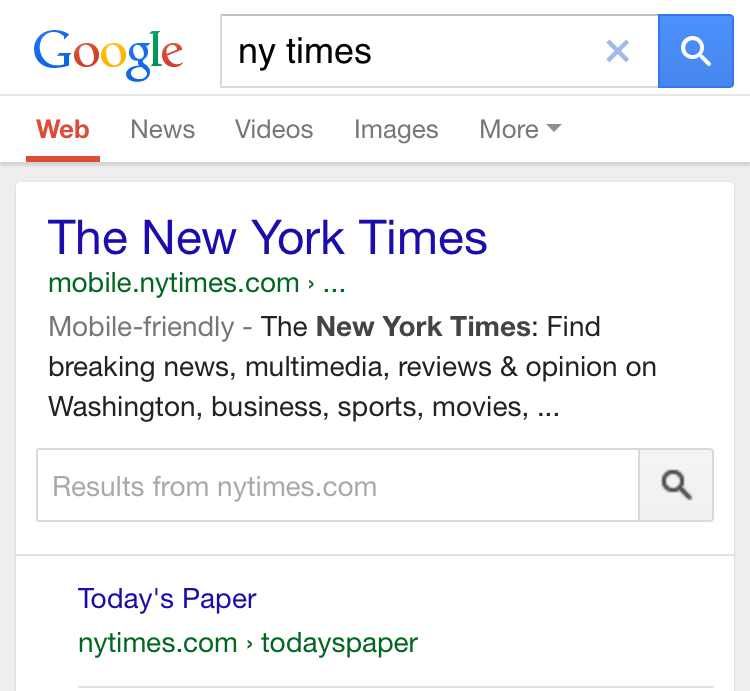 Mobile friendly using mobile.nytimes.com URL. 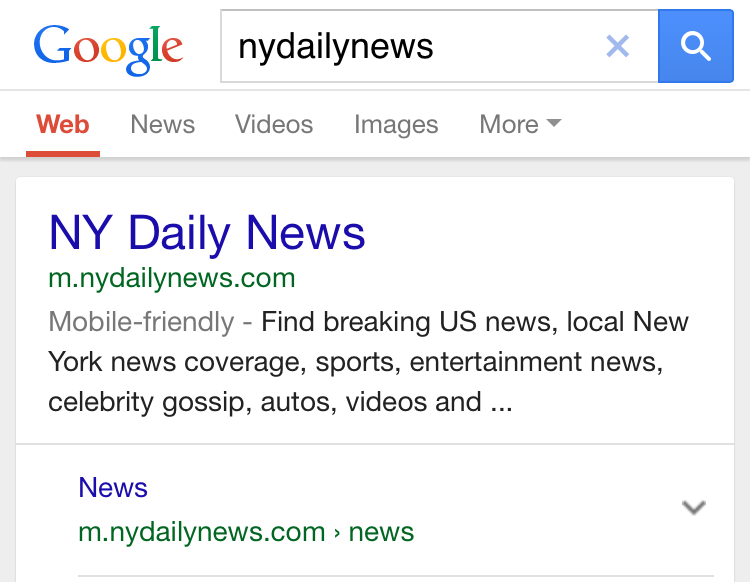 However, many internal pages are listed as www.nytimes.com URLs and not considered mobile friendly. 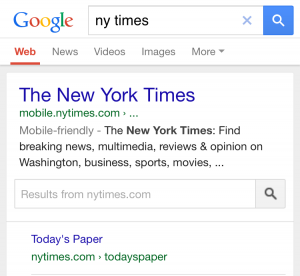 Some are correctly indexed at mobile.nytimes.com. 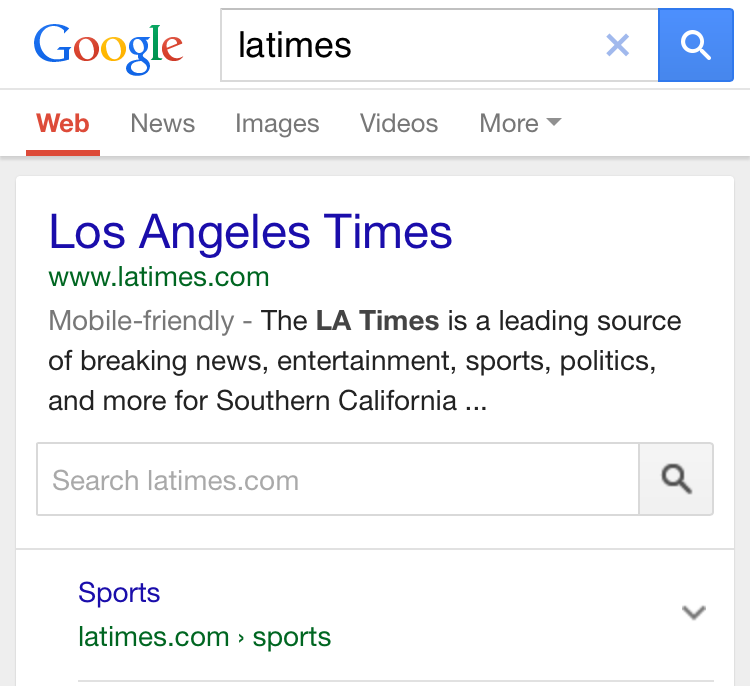 But they list many results as topics.nytimes.com which are not mobile friendly nor do they redirect to a mobile friendly version. They trigger this option when viewing the homepage. 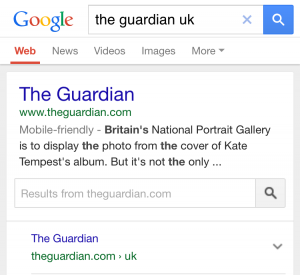 But as far as Google is concerned, all of their pages are mobile friendly. 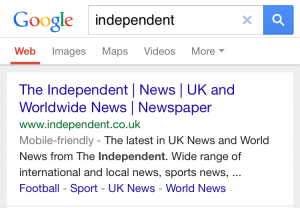 Their homepage is not mobile friendly in Google’s eyes. 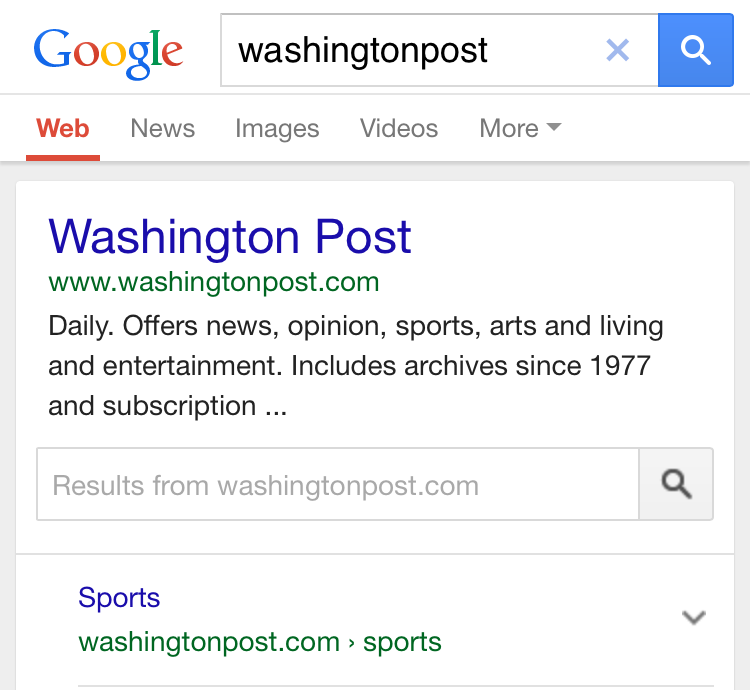 However, when a mobile user does click a link, they are redirected to m.washintonpost.com. Looking at internal pages, the majority are mobile friendly, but using responsive design with the same URL as the desktop. Not all pages are responsive however, some of them are far wider than a mobile screen and are essentially illegible in mobile. 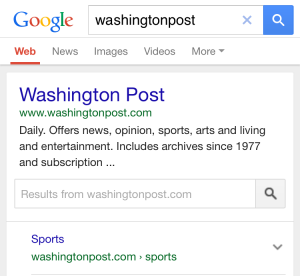 Washington Post definitely needs to set up their canonical mobile URLs for those pages that are utilizing a m.washingtonpost.com redirect as opposed to responsive. 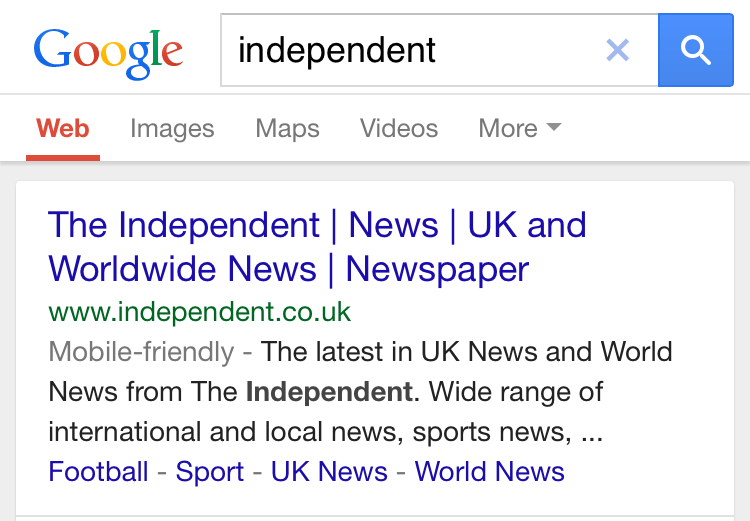 The homepage is listed as mobile friendly, as are most internal pages. 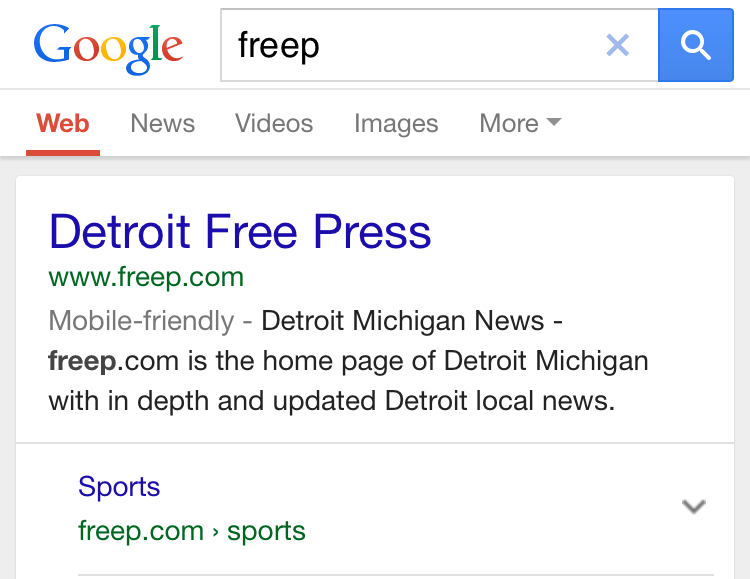 Some pages do not have a mobile friendly tag, but show as being mobile friendly when checked with Google. 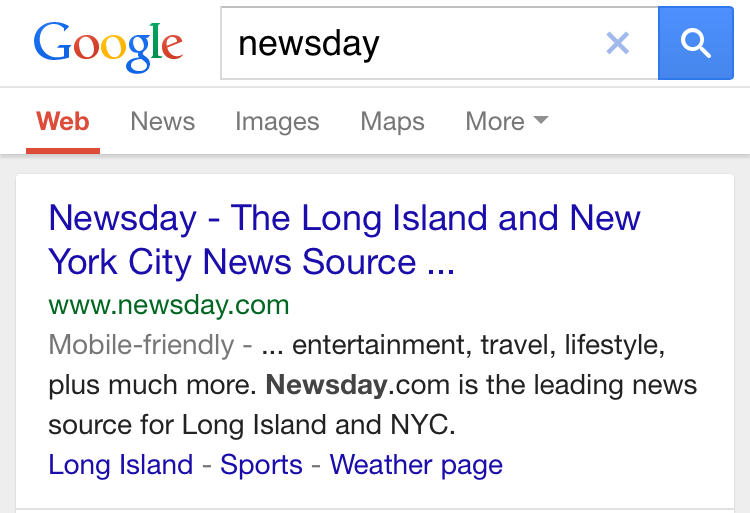 Mobile friendly utilizing m.nydailynews.com. All mobiles in the search results are m.nydailynews.com so canonicals between desktop and mobile all seem to be set up correctly and working properly. 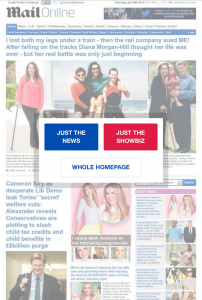 Their homepage along with all their recent articles are mobile friendly. However, all articles listed in their articles.latimes.com section of the website, which appears to be an archive of older articles, are not mobile friendly. Their homepage and the rest of the site are all mobile friendly. Their pagesix.com section of the site is also mobile friendly. This particular newspaper is interesting. 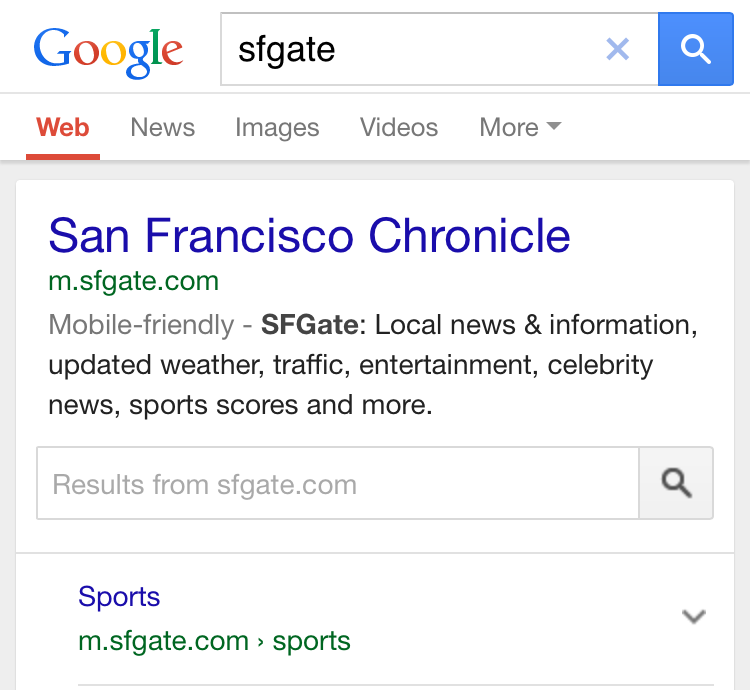 The mobile homepage is listed as m.sfgate.com and is mobile friendly. 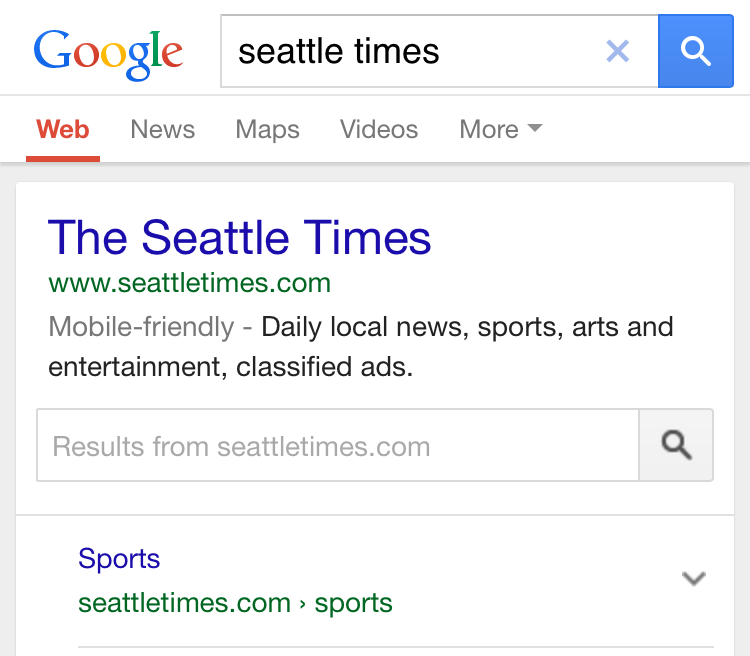 But as you look closer at internal pages, there is a mix of m.sfgate.com and www.sfgate.com URLs listed. And some of the www.sfgate.com URLs are listed as mobile friendly, while others are not. 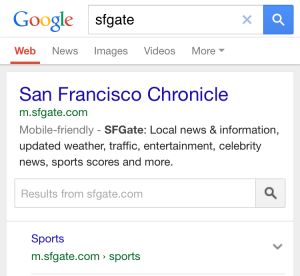 However, clicking on a www.sfgate.com URL from mobile will redirect you to the appropriate m.sfgate.com version of the page. They definitely need some work on their canonicals matchin up the www. pages with the m. ones. All pages including the homepage are mobile friendly. This particular site is the first one on the list that has more desktop traffic than mobile traffic. 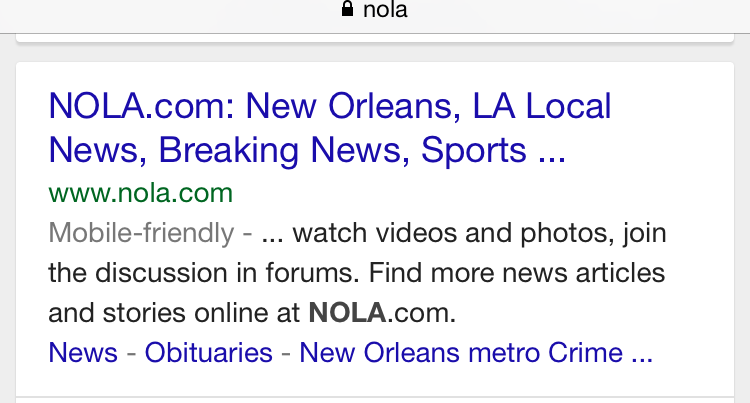 The site is mobile friendly, using m.chron.com. 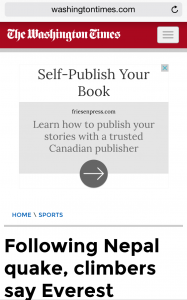 Not sure why this particular site is so much lower when it comes to mobile traffic, aside from a huge number of ads on every mobile page that does detract from the content and makes scrolling on mobile painful. This site and its internal pages are all mobile friendly. This site did trigger an app download banner. This site and all the internal pages are mobile friendly. It did trigger an app download banner. 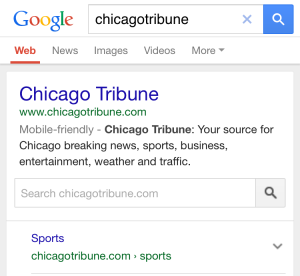 Also, as a bonus, both their articles.chicagotribune.com and archives.chicagotribune.com sections are both mobile friendly as well, an area where other newspapers fell down. This site and all internal pages are mobile friendly. 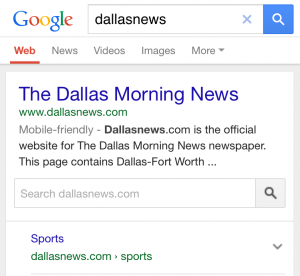 The homepage and the majority of news pages are mobile friendly. 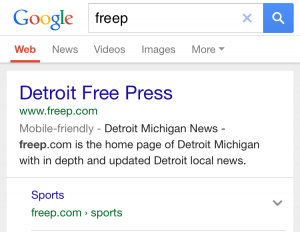 Their content on www.freep.com/article/ section are not mobile friendly, however, when one clicks on them from mobile, they are redirected to an article on archive.freep.com which is mobile friendly. They need to set up canonical mobile URLs to sort out the issue. Their homepage as well as their internal pages are all mobile friendly. 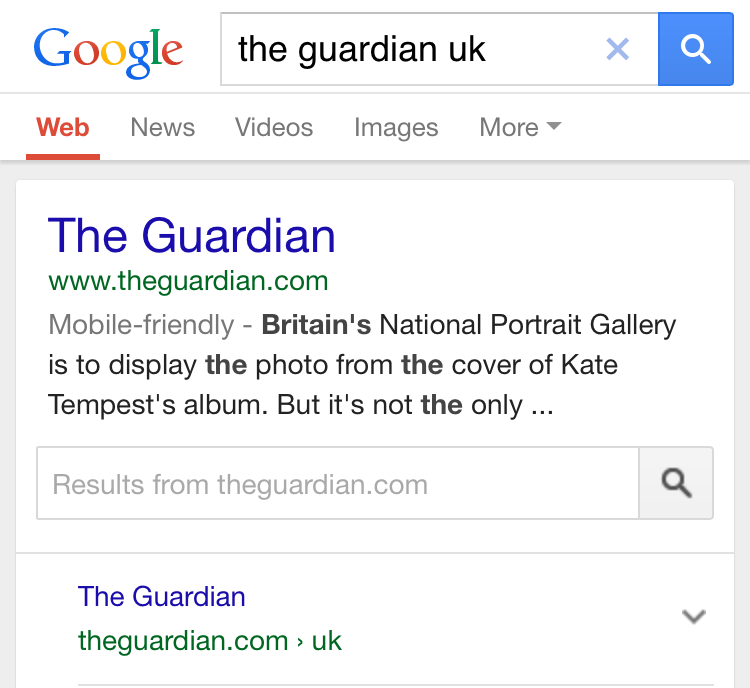 Additionally, their “Big Picture” features are also mobile friendly. However, on the negative side, users only get to view 5 page views per month before they will no longer be able to access the content, and it spawns a popup requesting a login, even if the 5 pages haven’t been used yet. Their homepage and internal pages were all mobile friendly. 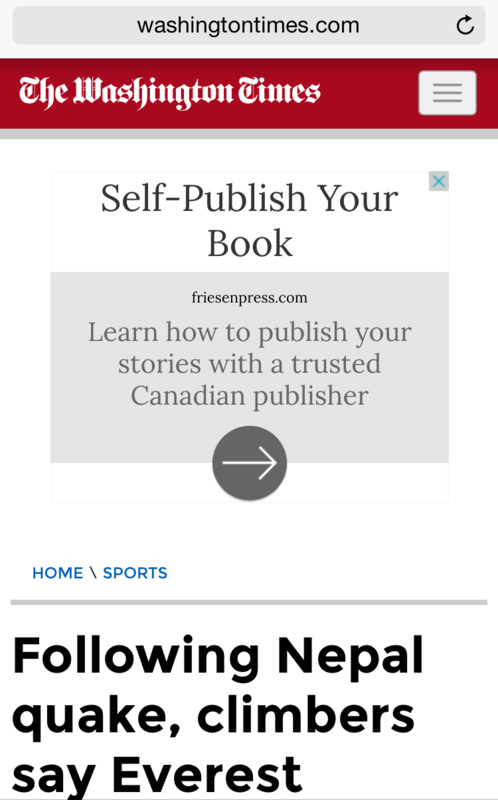 However, it is worth noting that a large AdSense ad covers almost the entire screen when you load a mobile page…. The desktop version does not have this, but it does have a “answer a survey box to continue reading this content” to read any of their articles. 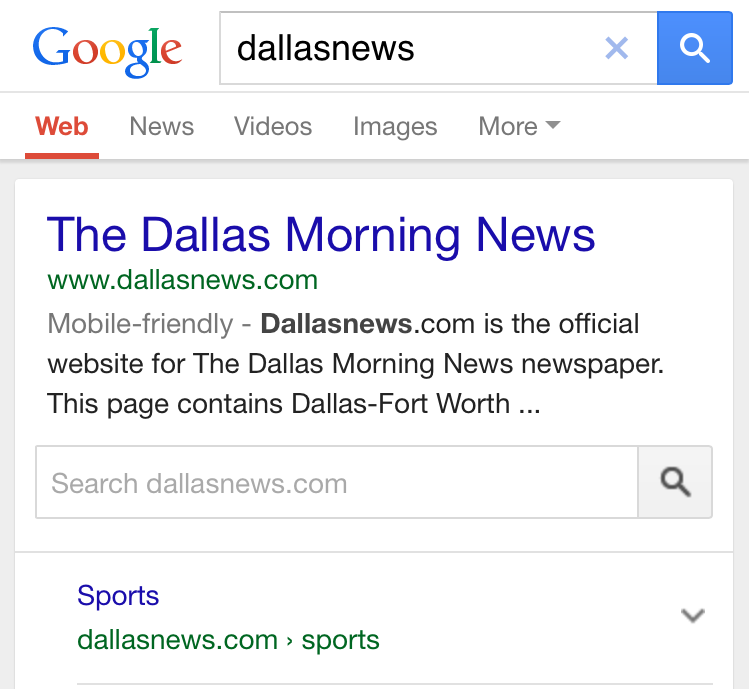 All their pages, including the ones located on blogs.dallasnews.com are all mobile friendly. The homepage and many internal pages are mobile friendly. However, the archive.azcentral.com pages are not mobile-friendly. Their homepage and some pages on the site are mobile friendly. Their blog.cleveland.com pages are mobile friendly, but their topic.cleveland.com pages are not. The homepage is mobile friendly, but the remaining news pages seem to be hit or miss with the tag – even content that is days old (such as articles tagged in the search results as from being 3 days ago) and that does pass the mobile friendly test. Pages residing on photos.oregonlive.com are not mobile friendly. All the pages are mobile friendly. All their pages are mobile friendly. Their homepage and most pages are mobile friendly. 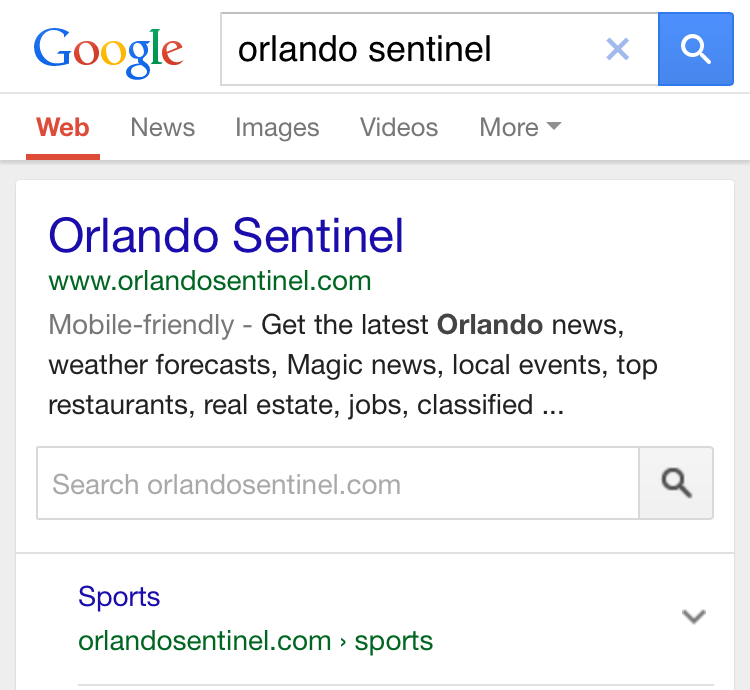 They have “keyword” pages on a variety of topics at articles.orlandosentinel.com that are not mobile friendly however. 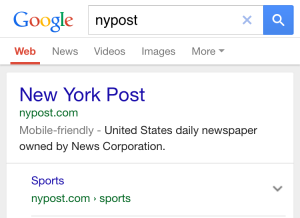 Newspapers need to do a better job at ensuring their archives are mobile friendly. 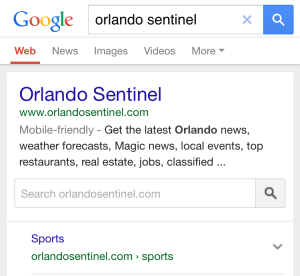 It is their archive search results that are most likely to be impacted by this mobile algo change since it is much more likely that this is the content appearing in regular Google search results. Yet many of them just didn’t have mobile friendly archived content – and some was impossible to even try and read on mobile. 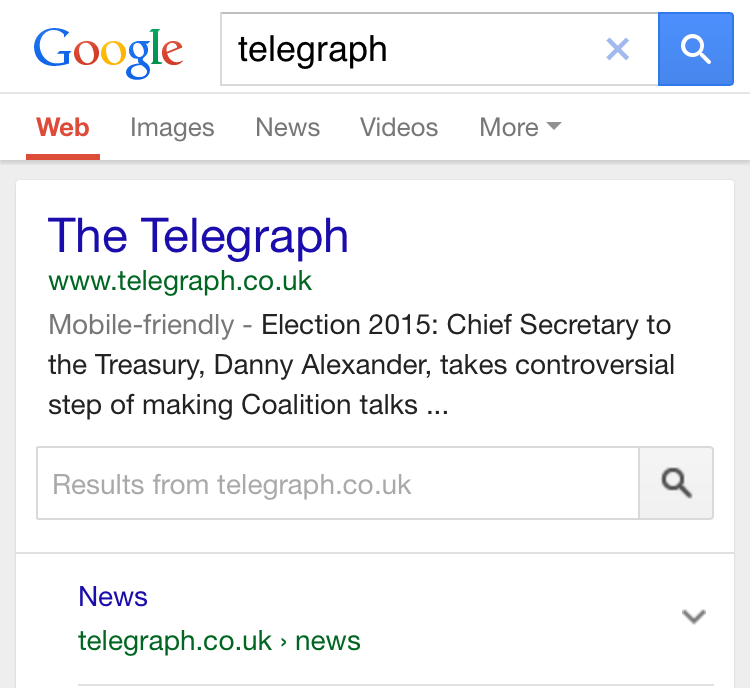 Newspapers should not ignore the value of their archives and should ensure it is mobile friendly as well. 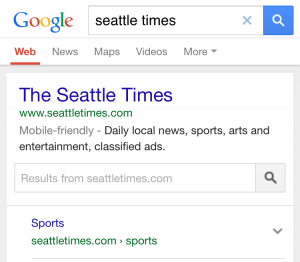 It was surprising the number of newspapers who weren’t correctly matching their regular URLs to the m. mobile versions of the same URLs. 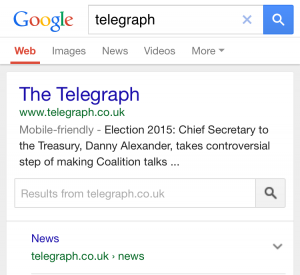 While before it wasn’t such a big deal to redirect a mobile user from the desktop to the mobile URL, now with the new mobile ranking signal having an impact, those newspapers are losing rankings on those pages now. 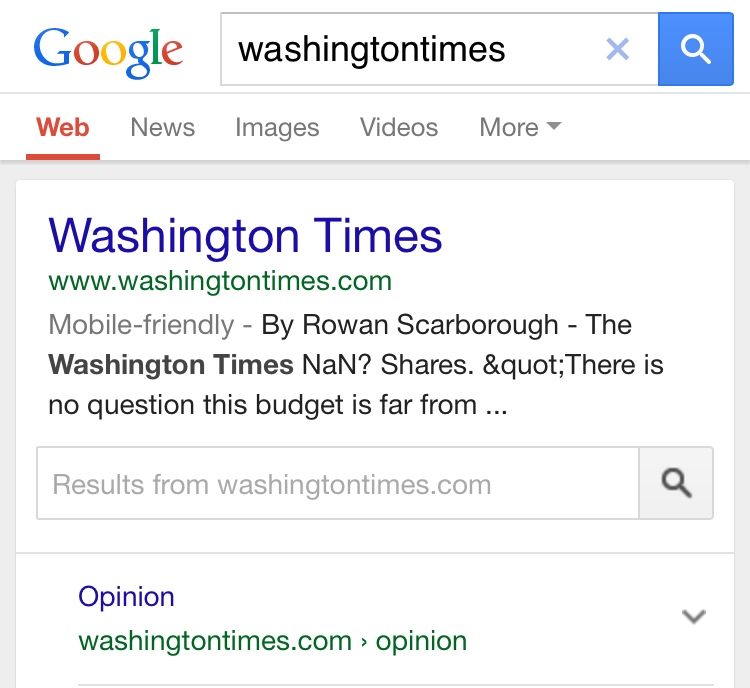 So ensuring that they match up the URLs correctly so that the mobile friendly version shows up in the search results is more important than ever. With the use of paywalls declining, it is worth noting that only a single newspaper was still utilizing a paywall in the top 25 list, at least one that displayed during the page views I did on mobile. Several are trying to push their users towards using their apps over using the site. 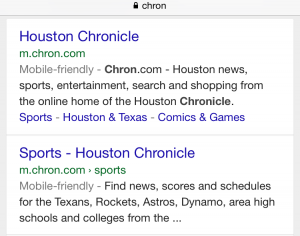 While most weren’t as blatant as WashintonTimes.com or the Houston Chronicle, you have to wonder if heavy advertising is turning off their mobile traffic. It was pretty impressive just how many of the top newspapers were doing it right. While many did have some issues to fix – mainly canonicals and archives – most were doing a great job ensuring their content is mobile friendly and accessible. 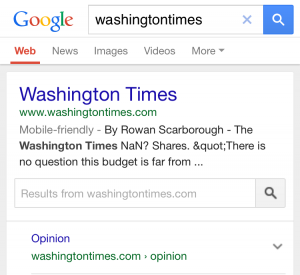 And with Google’s new Digital News Initiative to assist newspapers with their revenue model, mobile would be a great area for them to raise, particularly with the value of older content if it is usable to mobile users.